Working for a client without using a contract is a quick way to get into big financial trouble. Having a contract in place is not only essential to ensure you get paid for all of your hard work, but it can also help you get paid more quickly. That’s why this article will go over how to set up a contract with help from QuickBooks so you can get this essential business practice into place. The basic purpose of a business contract is to clearly draw out the agreement between a vendor and their client. The contract allows both parties to outline the agreed upon work, payment amount, terms for payment, project deadlines, etc. The contract will be helpful in limiting potential disputes at the end of the project because it will ensure that both people understand the terms of the project and what is expected. Your contract will need to clearly explain the scope of the project and what is expected to be delivered upon completion. The project scope is a key component of the contract because it will make ensure the deliverables are clear. You can download a free customizable contract template from QuickBooks. You will also need to decide on a payment rate. Do you want to be paid using a flat rate for the project or per hour? Also, do you prefer to be paid upon completion or in regular installments throughout the project? Agreeing upon a rate ahead of time will limit the chance your client will dispute your charges later on. It is imperative that a clear deadline is established for the project. This helps to ensure that both parties know what the expectations are. Knowing the expected deadline upfront can also help you make sure the project is reasonable for you to take on. Your contract will also need to layout the forms of payment you will accept. You can even send electronic invoices directly from your QuickBooks account that allow customers to submit a credit card payment. If you accept checks you will need to include your address and any other instructions for payment. 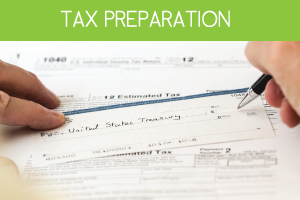 It is also important that you tell your clients upfront when you expect to receive payment. Many vendors require their clients to pay half of the balance upfront with the remaining money to be submitted upon completion of the project. 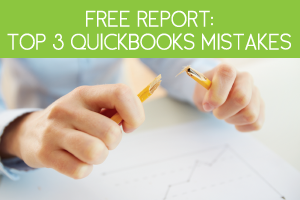 This business practice helps you minimize your accounts receivable and keeps cash coming in while you are in the middle of a project. You and your client also need to agree on what will happen if your client hasn’t paid their account balance by the date you agreed on. Having this information included in your contract upfront helps motivate your client to pay their bill on time to avoid any late fees that could result from late payment. A contract should also explain what should happen if a client makes adjustments to the scope of the project after you have begun working. It should also include provisions for what should occur if a project is terminated after the contract is signed. 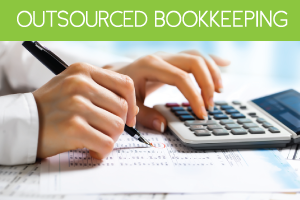 Most vendors require a termination fee that helps cover the work they’ve already completed. The importance of setting up a contract with help from QuickBooks is that it gets the key elements of the project in writing. This helps to limit disputes and can be used in the case that legal issues arise as a result of the project. 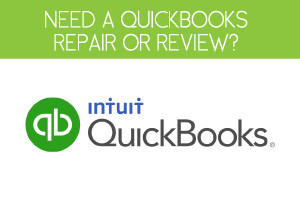 Sending your contract and invoice using QuickBooks will help you get paid more quickly, which is best for your bottom line.